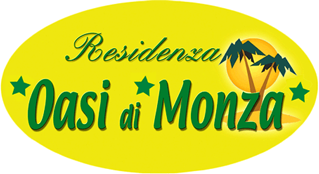 Residence Oasi di Monza offers serviced apartments, available for short term rentals, ideal for both business and tourism. 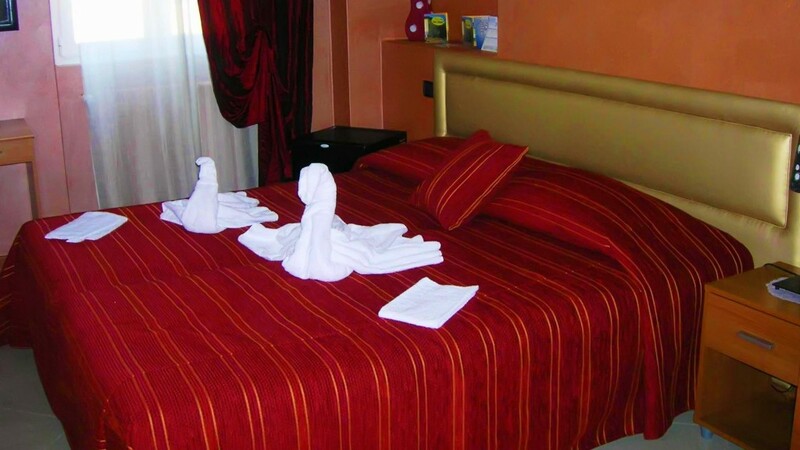 The attention to detail and attention to the customer are the fundamental elements for us, guaranteed by the first to the last day of stay. 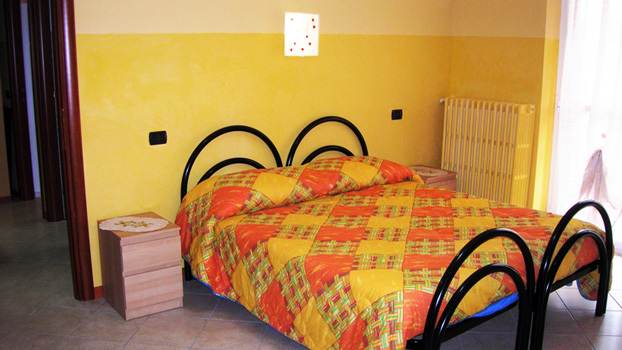 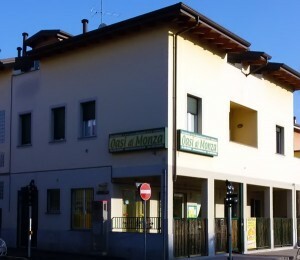 The length of stay in a residential oasis of Monza or Annex, can range from a minimum of one day up to more than 12 months.